The Big Brother Naija is back with its dramas as fans of the Biggest TV reality show have started digging into the lives of housemates. Traditional marriage pictures of one of the housemates of the 2018 Big Brother Naija, Miracle Igbokwe Ikwechukwu, went viral immediately after their unveiling yesterday. 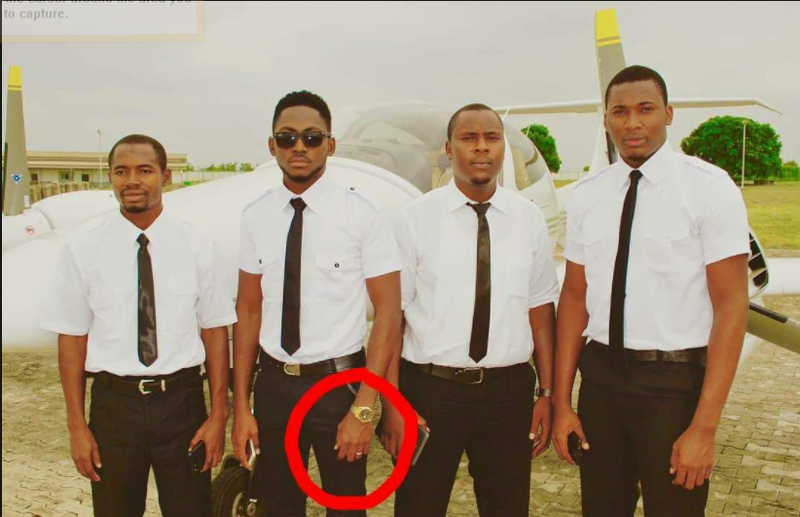 The 21-year-old pilot was seen wearing a ring which they believed to be a ‘wedding ring’ and also a picture of him in a traditional marriage attire with a lady. The rumour has been flying that he is married after had claiming be single during the live broadcast of the TV reality show. However, his brother, elder brother, Samuel Igbokwe, has come out to speak on behalf of the family on the real marriage status of the housemate. In a video he posted online, Samuel said, “Hello I’m Samuel Igbokwe, I’m the elder brother of Miracle Igbokwe, one of the housemates of Big Brother Nigeria. “I’m here to dismiss the allegation that he is married. Miracle is not married. He doesn’t even have a fiancé. “Anyways, the ring you saw on his finger is mine. “He actually took it to rock it because he likes the ring, and unfortunately for him, it couldn’t fit in any other finger apart from the finger you see online.